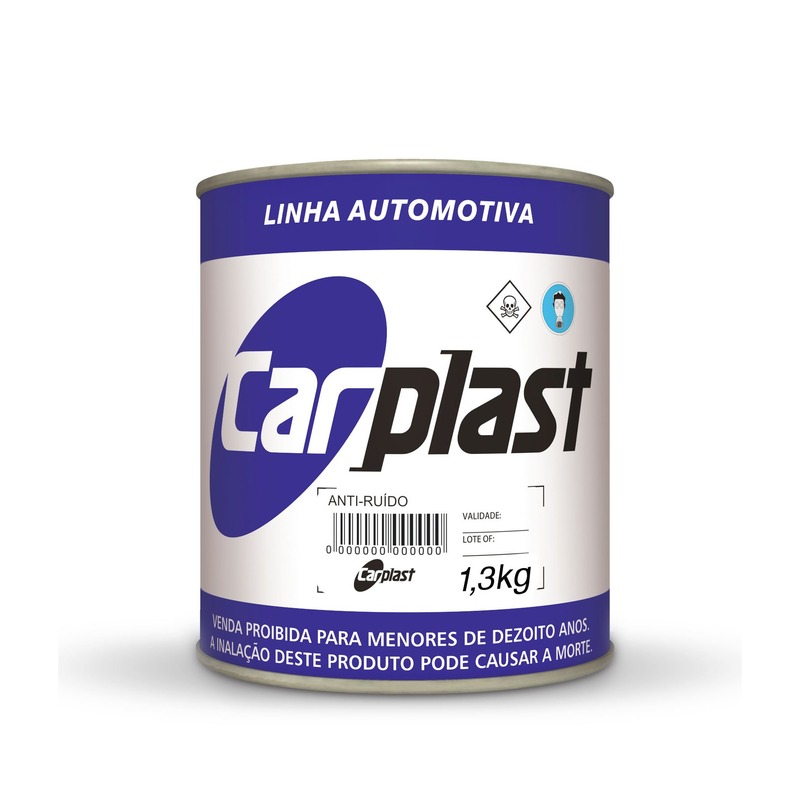 Indicated for the protection of the lower parts (internal and external) of vehicles such as chassis, fenders against the action of rain, thunderstorms, stones and earth. It is also indicated to reduce the effects of vibrations, provide additional protection in doors, trunk, floors, hoods and other parts against noise and corrosion. • Sanding and cleaning surfaces with the Maxi Rubber Degreaser Solution, eliminating traces of dust, grease, rust and other impurities that could compromise product performance. • Product ready for use. • Apply with a spatula or brush. • Prepare the surface and apply the Wash Primer Maxi Rubber for good adhesion in non-ferrous metals and a better anticorrosion protection for ferrous metals. Do not apply the Noise Filtering Mass in layers too high, since it may present cracking. Asphalt solution, mineral loads, additives and several solvents.